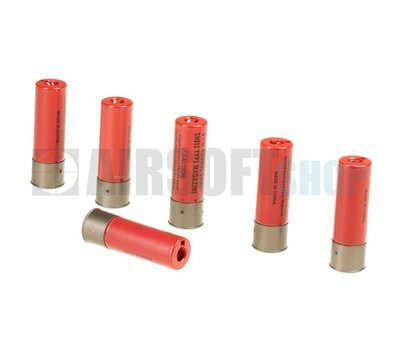 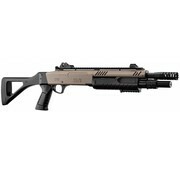 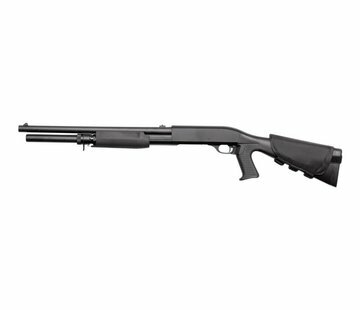 BO FABARM STF/12-11 Compact Spring Shotgun (Dark Earth). 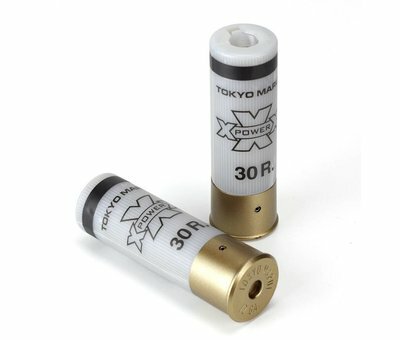 Designed and developed from scratch by the BO Manufacture team, this replica offers the best in accuracy and shooting consistency and a yet extremely compact design. You will live the incredibly genuine feeling of this STF12 thanks to high-density ABS materials matched to the anodized metal barrel. This pistol version of the STF/12 features a 11" metal barrel, LPA type rear and front sights ( opic fiber), Picatinny rails, 30 bbs cartridge (3 shots at a time).